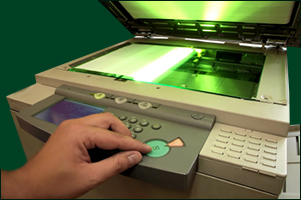 No Rush Charge Reprographics, Inc.
NRC provides a full array of in-house photocopy, reprographic, binding, and document handling services. We understand that each document we handle could potentially be the key to unlock your case; therefore, we pride ourselves on providing the highest standard of quality and service for every customer, every time. 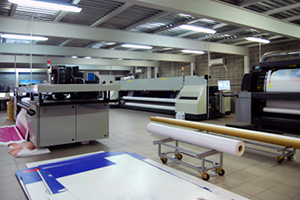 NRC specializes in the fast and accurate reproduction of large and complex document productions both on- and off-site. Our staff operates with the highest level of integrity, providing exceptional capabilities and tremendous capacity while always monitoring and ensuring remarkable quality. Managing numerous vendors to meet your various litigation needs quickly becomes costly, disorganized, and inefficient. Whereas our competitors may need to refer out to other vendors, NRC allows you to access all the services you need with one phone call. Litigation Services - We specialize in litigation document services. Throughout every step of your trial, NRC will be there to assist you with any litigation document needs. Corporate Services - Have a large document that needs to be in each employee's hand tomorrow morning? Marketing or business cards? We have your business covered from A to Z. 24/7 Support - We pride ourselves on being available to you at all hours.